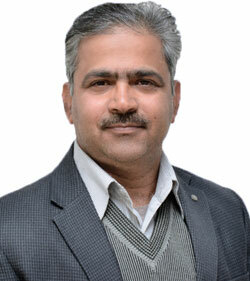 Our founder, Mr. Punia, majored in B.Com from Hindu College, Delhi University. Hailing from a business family, he founded the Camus Group with a vision to be successful through his principles of Quality, intergrity and trust. With his strong academics, hard work and workaholic attitude he increased the Camus business many folds in past 17 years. His dedicated and positive attitude has been the foundation for Camus. Dr. Mishra, comes with a strong 28 years of experience in the Pharmaceutical industry, he has dedicated 17+ years of his career to Camus Pharma. He holds a strong academics record, and has completed his degrees in MSc, MBA and a Phd degree. He has an extensive experience in general management, product development, licensing, and business development. His extensive experience and expertise has led us to become a pioneer in the Pharma industry. 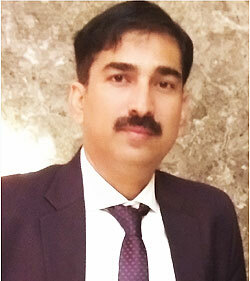 Mr Verma, holds a degree in B.Com and has 17 plus years of experience in the industry. He has dedicated 8 yrs of his expertise in Finance to Camus. His vast area of experience and expertise lies in Business plans, Audit, Tax strategies, Corporate governance and strategic transactions. 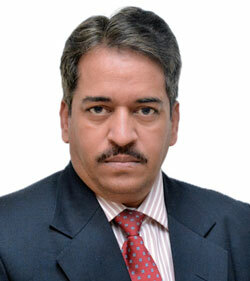 Mr Mishra, a dedicated professional, has over 17 years of experience in the Pharmaceutical Industry. He started his career with Camus and since then has been a dedicated employee. He holds a degree in MA and also a PGDCA. 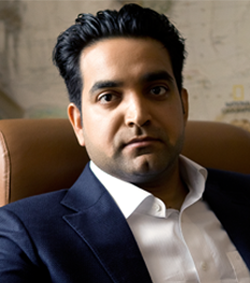 He currently looks at the business across the globe, majorly in China, Russia and India. His expertise are in Customer relationship management, Business development, Vendor Management. 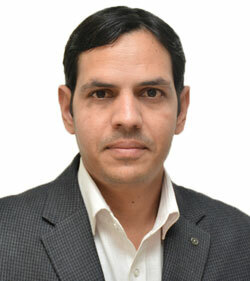 Mr. Chandra, has 10 yrs of experience in the Pharma industry. He holds a degree in MSc, Biochemistry. An expert in regulatory affairs, he has ensured a control on Medicinal products abiding by the government laws. Ms. Gwala, graduated from Lady Shri Ram College, Delhi University. She then went on to achieve a gold medal in her Masters degree from Bangalore university. 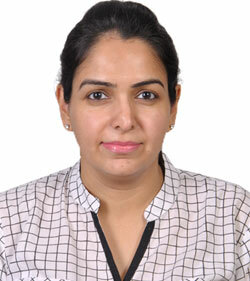 She has 8 plus yrs of experience in HR working both in national and international market. With a previous experience of working in Australia, Ms. Gwala has expertise in recrutiment, employee management, Compensation & Benefit and Payroll.